Wow. Just wow. This story is not only fascinating with its history but spell bounding with its plot and characters. I will be honest that the first part of this book was a bit slow for me and I wasn't sure how I would like it or where things were going. Then something happened. I can't even tell you the specific moment, but something clicked and I became immersed in Serene and Etienne's story like I was living it right along with them. 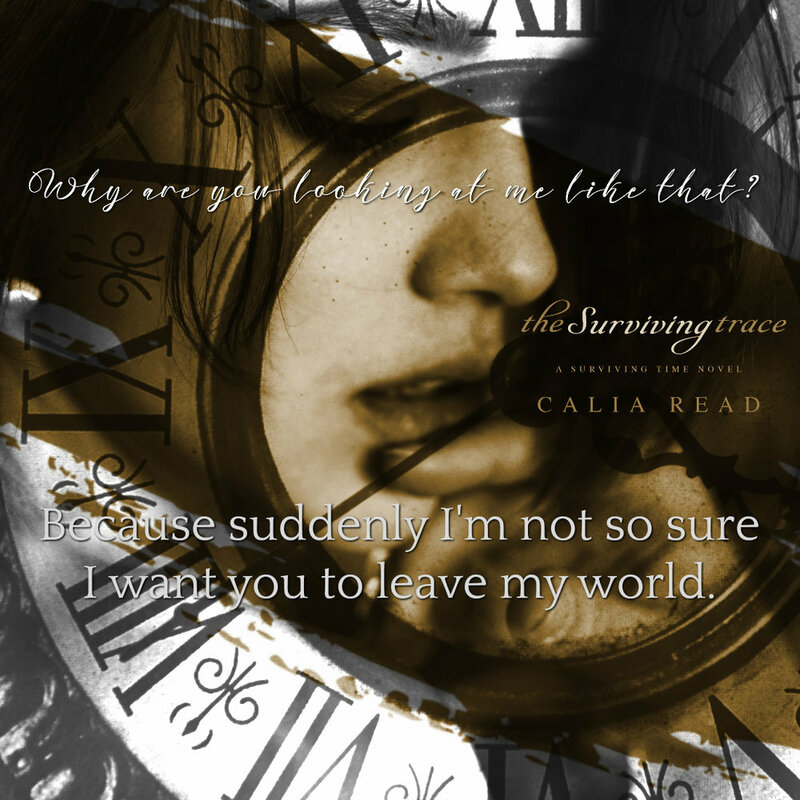 Calia has a way with words that when reading you lose sight of your surroundings and find yourself right there in the story. It's like she picks you up and puts you in the story itself. The descriptions of everything from the setting down to the clothes the characters wear are magnificent. The feelings she brings out with just the click of her keyboard is magical. This story was no different. "In a sea of coiffed hair and uptight personalities, she's a feral child. Free and unrestrained." Serene is at the top of my list of heroines written. Not only is she strong, witty, full of life and love, but she knows when to show vulnerability and a softer side to balance it all out. She carried this story which is rare to see in a world full of alpha males and dominance. 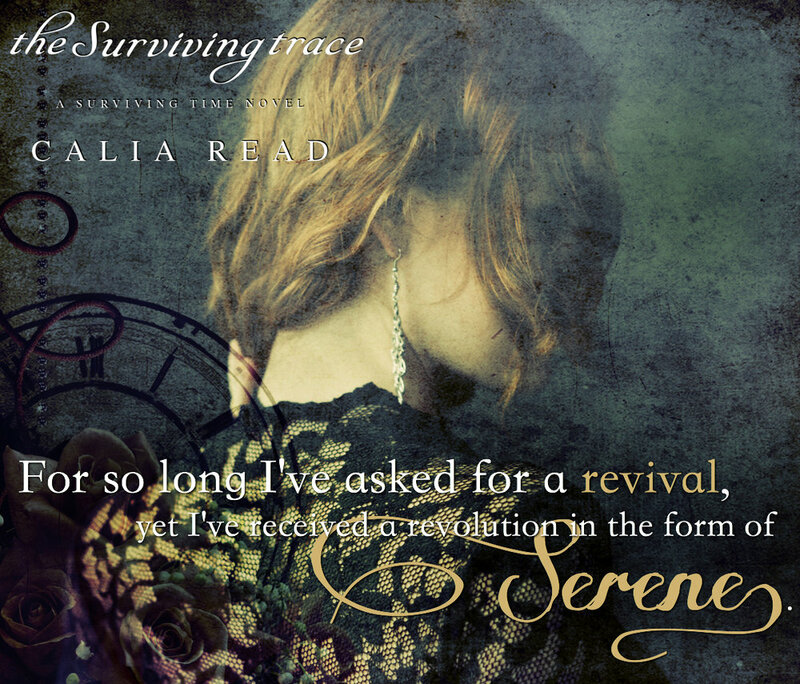 If there ever was a perfect woman written, Calia may have written the book with Serene on everything to do right. "I more than loved her. She's a religion, and I'm a believer. For the rest of my life, I'll worship every single part of her." Etienne. What a man. It was nice to see that a even the best of men, you know the strong, protective, brooding type can show a side of them makes you love them even more. This is no easy feat for a man of not only his position but of his time. The parts where he let go and even when he was a bit broken were some of the best parts of this story. Those parts allowed us to see just how much love a man like Etienne had to give. Put all of that together and you have a romance and story that consumes you. 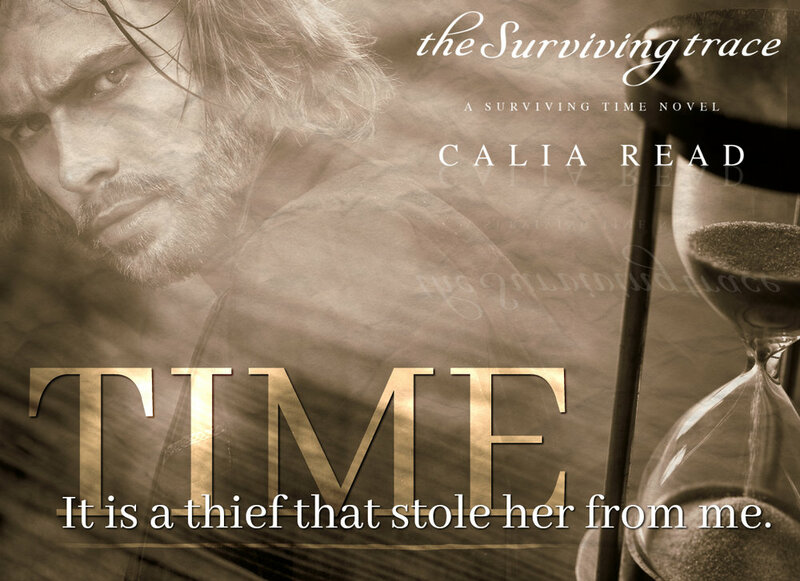 Every character written, every moment lived had a huge part in how this story flowed and Calia kept it all flowing in perfect balance to give you The Surviving Trace. Don't miss this one. 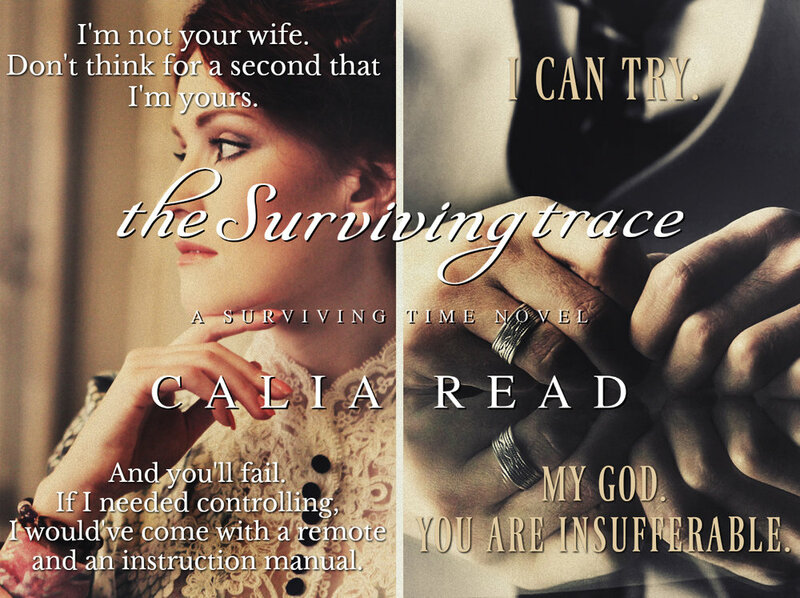 The Surviving Trace is available on Kindle Unlimited.